If you follow along with me on Instagram, then you know Michael and I spent Labor Day weekend in Boston! Neither of us had ever been to Beantown. It has been on our bucket list for a while! We were super excited to spend the first, unofficial, weekend of fall in this historic city! Michael and I used our Southwest Companion Pass to hop on the easy one-hour flight to Boston from DC (technically, BWI). We headed over Friday afternoon, stayed Saturday, Sunday, and took a late flight out on Monday. 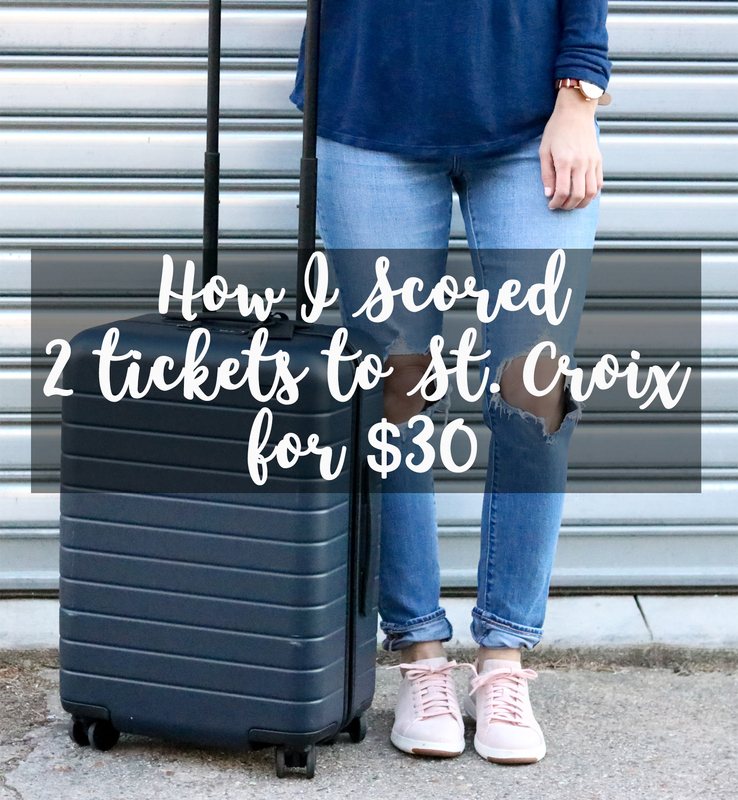 It’s such an easy weekend getaway from the DC area! 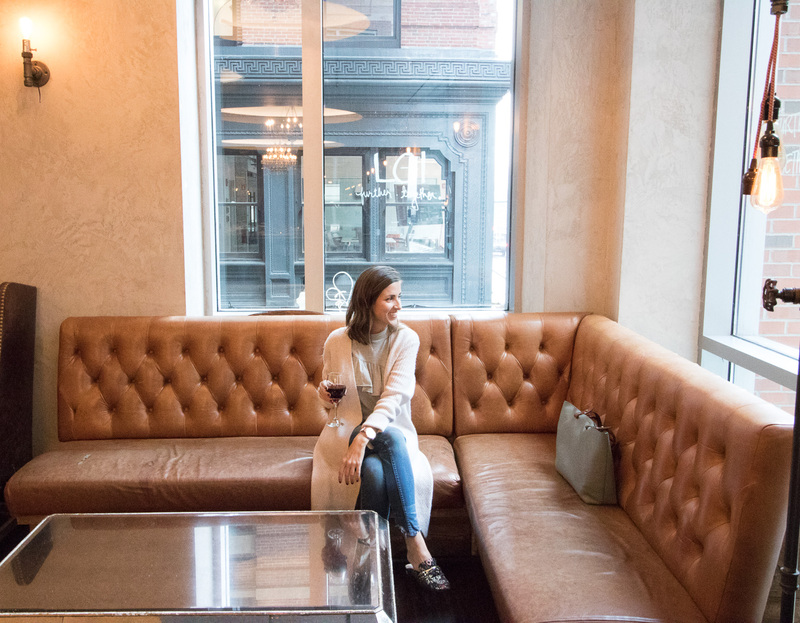 I partnered with the Kimpton Nine Zero Hotel in Boston for our trip, and I was legitimately blown away by the hotel. The Nine Zero Hotel is located in the North End, a short 15 minute ride from the airport. The North End is known as the Italian neighborhood and is home to well known Italian eateries and pastry shops (helloooo Mike’s Pastry!). 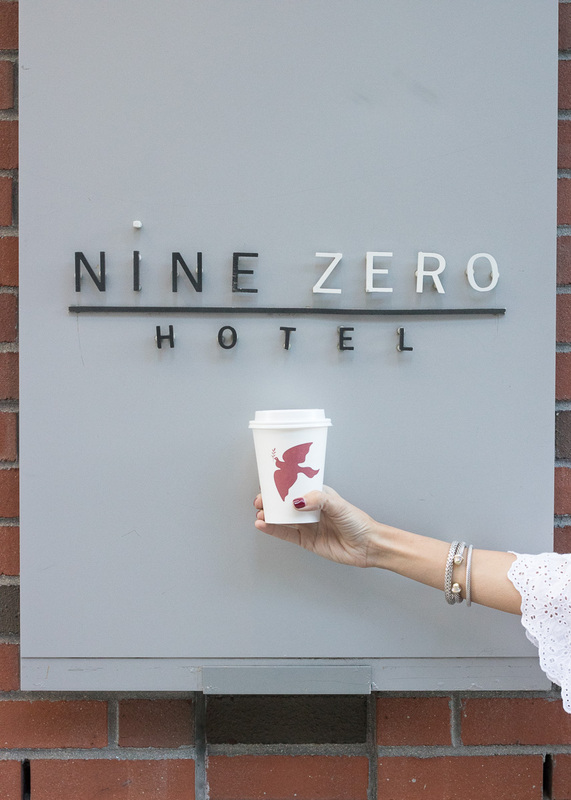 Every morning waking up at the Nine Zero Hotel was such a treat because they serve coffee from one of my favorite D.C. coffee shops, La Colombe! 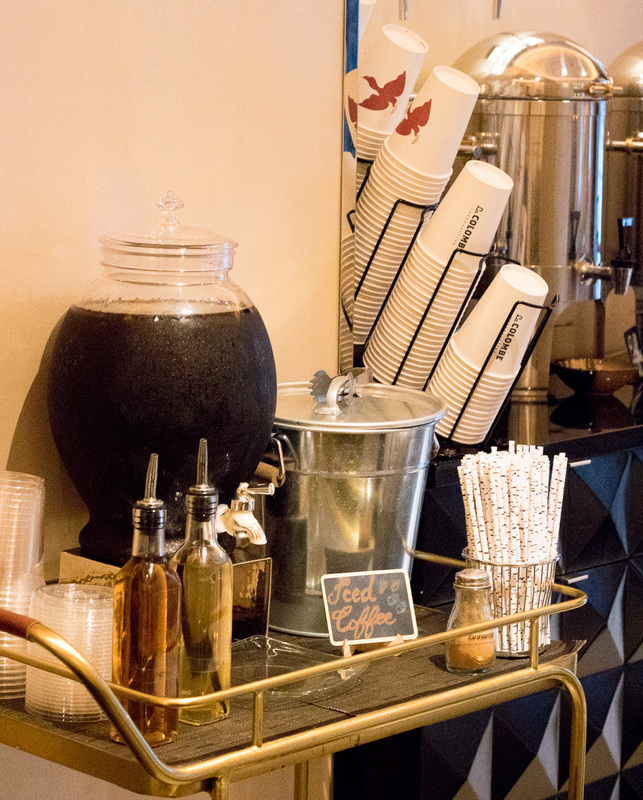 There’s a coffee bar downstairs with hot and iced coffee to fuel up on before heading out to explore the city! Our room had floor to ceiling windows and panoramic views of the city. We could even see the Boston Harbor! One of my favorite things about the room we stayed in was that there were windows in the bathroom. Sounds a little strange, right?! But being able to put makeup on with natural light flowing in is a game changer! 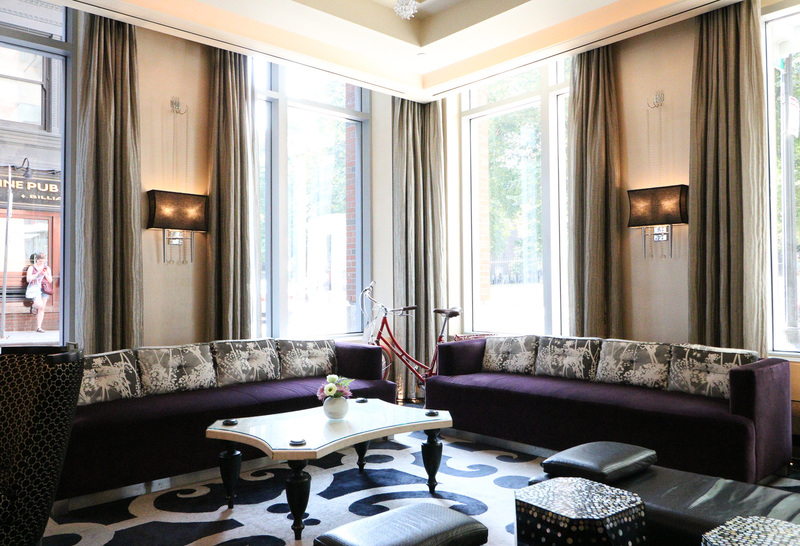 Each Kimpton property is unique in its design, and I loved the modern lobby at the Nine Zero. 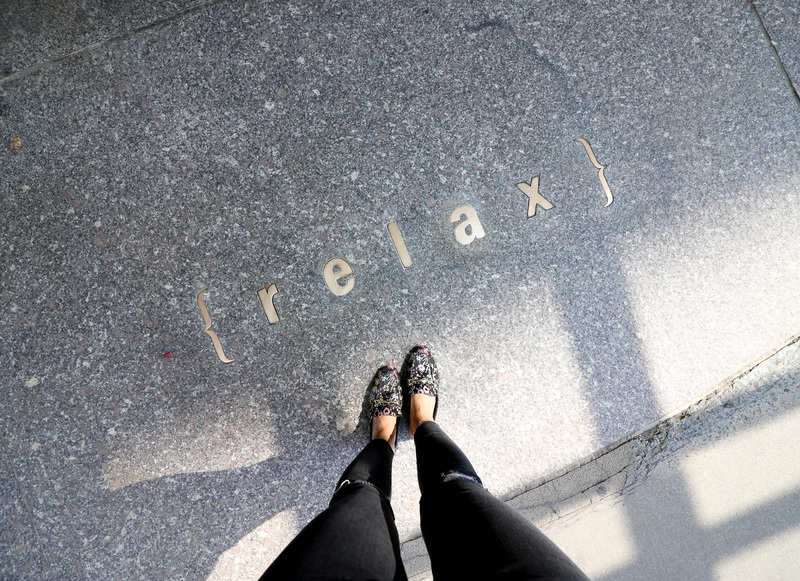 It’s fun and quirky and a great place to relax while gathering yourself to head out for the day. 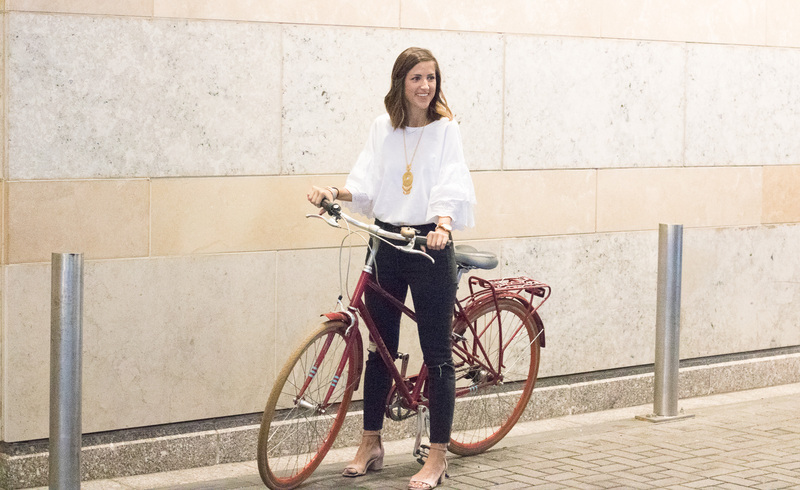 If you’re looking to stay active on your visit to Boston, the hotel provides a fresh yoga mat in every single room, and there are bikes on site to use free of charge to explore the city! From 5 p.m. to 6 p.m., everyday in the lobby, the hotel offers a complimentary wine hour. Yes, please! The wine hour was perfect as we were usually getting back to the hotel around this time after being out and about all day. It was a nice way to unwind for a bit before heading out to dinner. Another perk of the Nine Zero Hotel is the amazing on-site bar and restaurant, Highball Lounge. It’s a really cool space with huge windows overlooking the downtown street below. They also whip up creative cocktails like the DuckieRosé, a nod to the famous Boston Duck Tours. The best part about the Kimpton Nine Zero Hotel is the staff. No matter if we ran into the cleaning lady, the bellmen, or the front desk staff, we were always greeted with a warm Good Morning! or Good Afternoon! depending on the time of day. And as I was sitting in the lobby one morning, I noticed the staff being that friendly to every single person that walked in the front door. It’s the simple things, right?! Last but not least, the hotel is in a great location. It’s within walking distance to so many great restaurants and attractions in the city. The Freedom Trail is literally across the street! And parts of the city that aren’t walkable (Fenway, for example) are only a short Uber ride away. 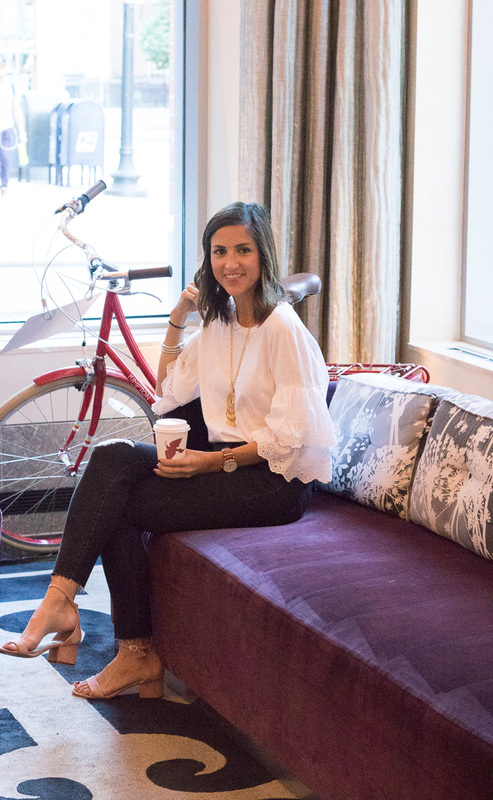 I highly recommend checking out the Kimpton Nine Zero for your next visit to Boston. I’d for sure stay there again! Like I said, it was Michael and I’s first time to visit Boston, so we mostly hit up the main attractions of the city and wandered around to get a feel for what it’s like to live in Boston. On our first morning in Boston we walked the Freedom Trail, which was a great way to see the city. Like I mentioned above, the Freedom Trail starts pretty much across the street from where we were staying – Paul Revere’s grave is there – so it was an easy way to start the day. The weather was absolutely gorgeous and fall like so we stayed outside for most of the day. We ventured over to the Back Bay neighborhood and walked along Newbury Street, which is similar to the SoHo neighborhood in New York. There are tons of shops and restaurants along Newbury. After grabbing a late lunch, we headed over to Boston Public Garden. We walked to the Garden from Newbury up Commonwealth Avenue, which I highly recommend doing! Commonwealth Avenue is an amazing street lined with brownstone homes and has a nice walking path and park down the center of the street. You can get a sense of what I mean by just looking at the map. The Garden didn’t disappoint! It actually exceeded my expectations. It’s a beautiful green space filled with all types of flowers and dreamy hanging moss trees. It’s also cool because it sits against the city skyline so while you’re in this massive green space, you can see the sky scrapers in the background. 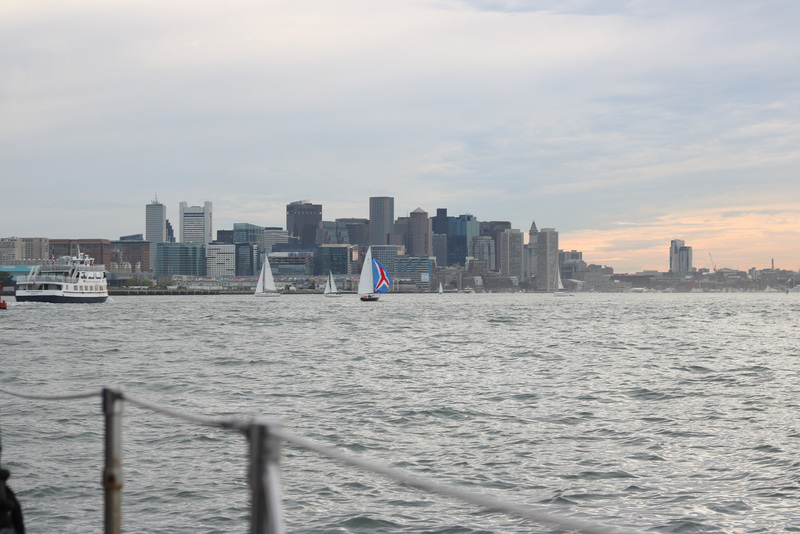 That evening we took a sailboat cruise in the Boston Harbor, by far my favorite thing we did on the trip! (And also walking distance from the Nine Zero!) 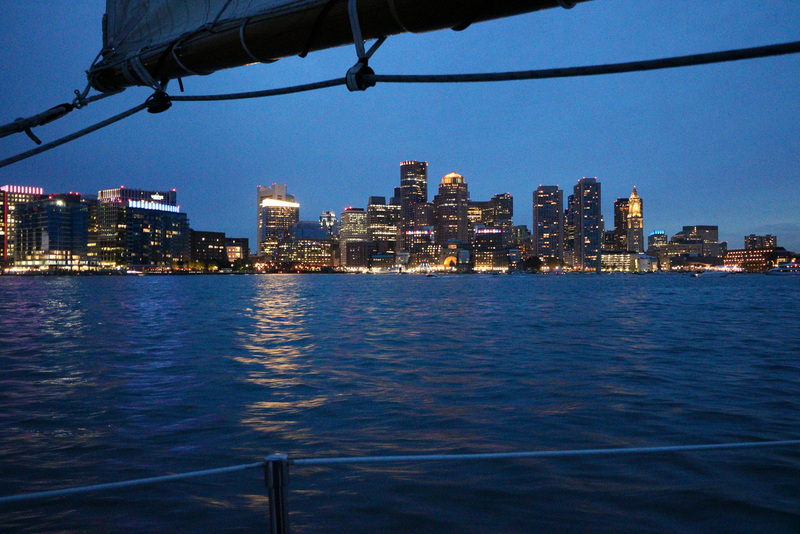 We’ve done similar boat tours in Portland, ME, Annapolis, Chicago, Amsterdam, and Newport, RI. When there’s an opportunity to see the city from the water, I’m all about it! We used this company, and while it was a little pricier than other sailboat cruises that we’ve taken ($60 each), it was well worth it! It rained ALL day on Sunday. We braved the weather to check out Fenway Park, which was really cool. Next time I’m in town, I definitely want to hit up a Red Socks game or a Bruins hockey game. The rain put a bit of a damper on the day since Boston is a walking city, but we hopped on over to Harpoon Brewery and posted up there for the day. 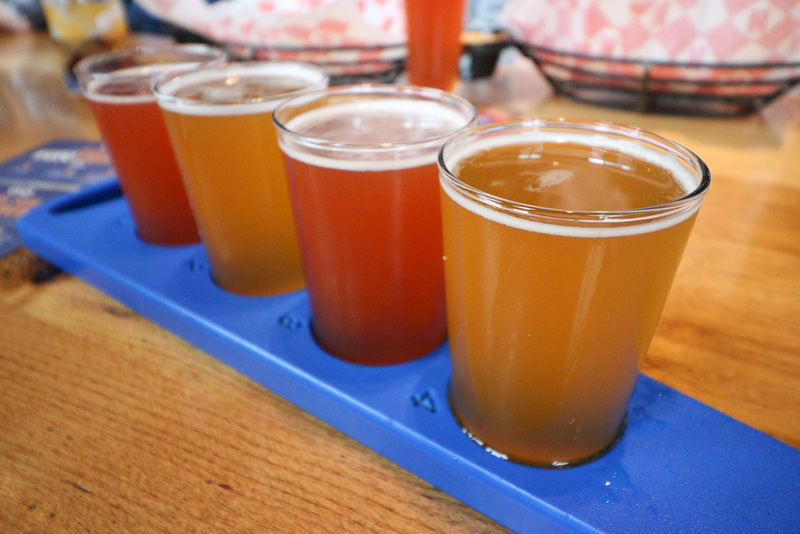 We tried all the local brews and indulged in the most delicious pretzel I’ve ever had! The perfect rainy day activity! On our last day in Boston, we took an Uber over to Cambridge where Harvard is located. Cambridge is only 20 minutes away from downtown Boston, and it’s such a cute, quaint little town. Harvard’s campus is beautiful. It was really cool to walk around campus and see all of the historic buildings. 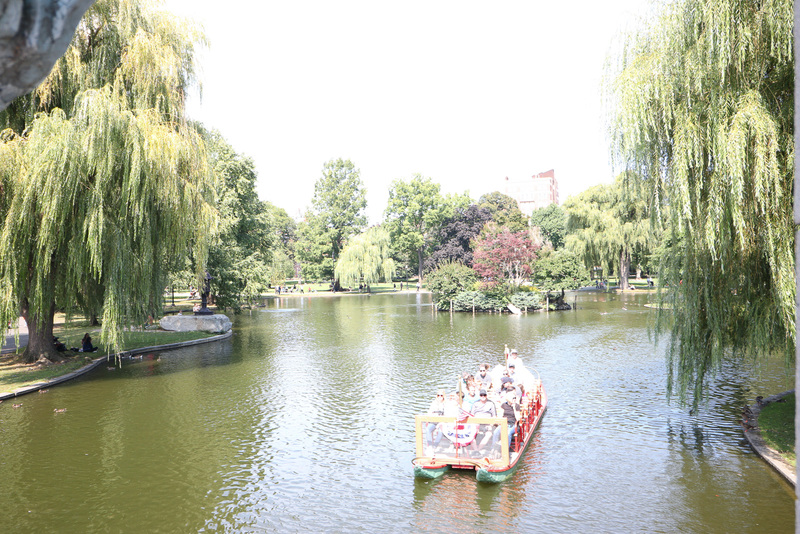 We ended our stay in Boston with another stroll through the Public Gardens (because it’s just that beautiful!) before heading to the airport. Boston has SO many good restaurants! 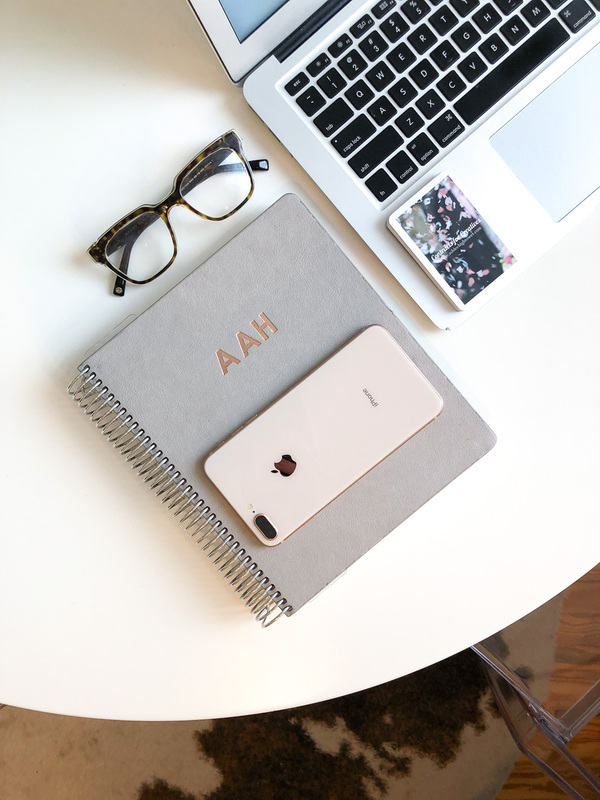 I’m including where we went along with a few other recommendations that I received and are definitely on my list for the next trip back to Boston. 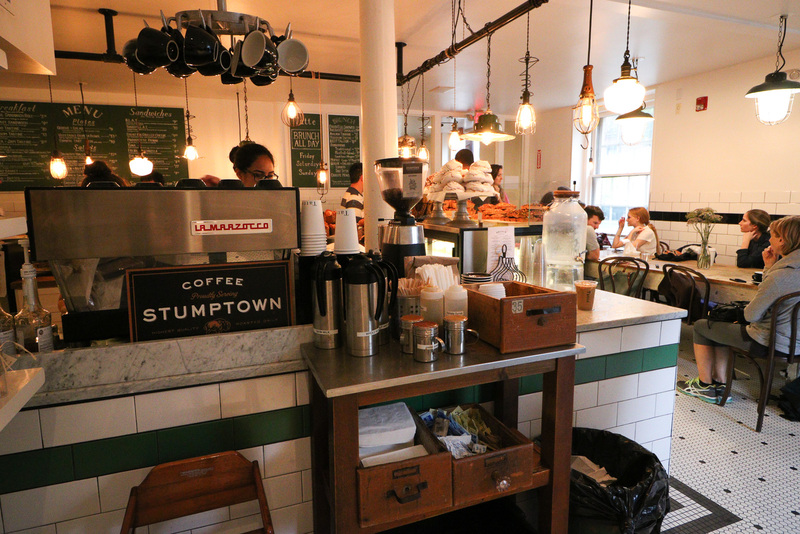 Gracenote – A small, hip coffee shop downtown. Great latte! 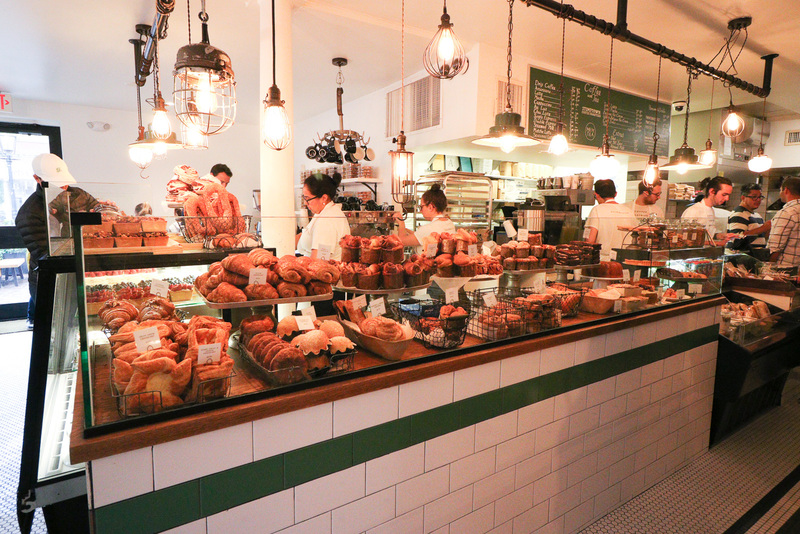 Tatte Bakery – The cutest local bakery. Lots of locations around the city! We enjoyed brunch here on that rainy Sunday. I had the Shakshuka, and I’m still dreaming about it! It was SO gooooood! 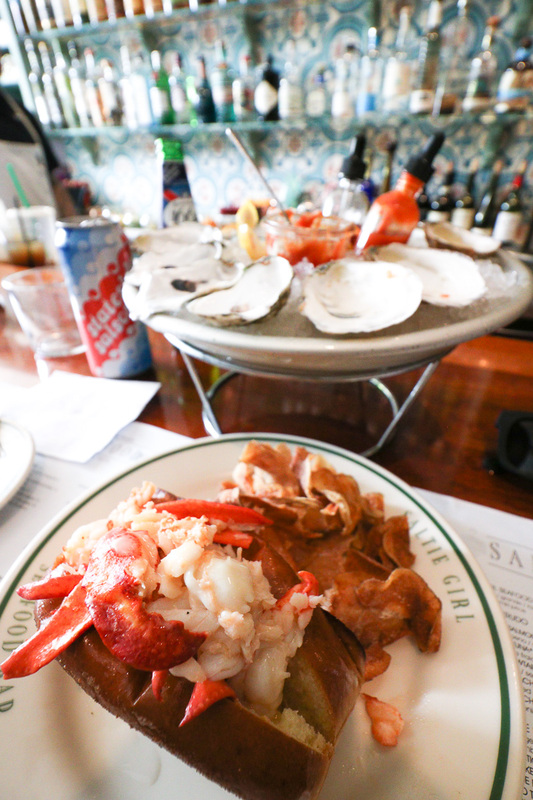 Saltie Girl – Located right off of Newbury Street. If you’re looking for an Instagramable place to eat, this is your spot! But go during the day so you get all the natural light! 🙂 Michael and I split oysters and a lobster roll, both were outstanding! Carmelina’s – Highly recommend this spot for lunch or dinner! We had dinner here one night and sat along the open floor-to-ceiling windows. A great spot for people watching while enjoying a traditional Italian meal! Picco – An amazing pizza place that also serves homemade ice-cream! Both the pizza and ice cream were outstanding! Loco – My favorite restaurant of the trip! 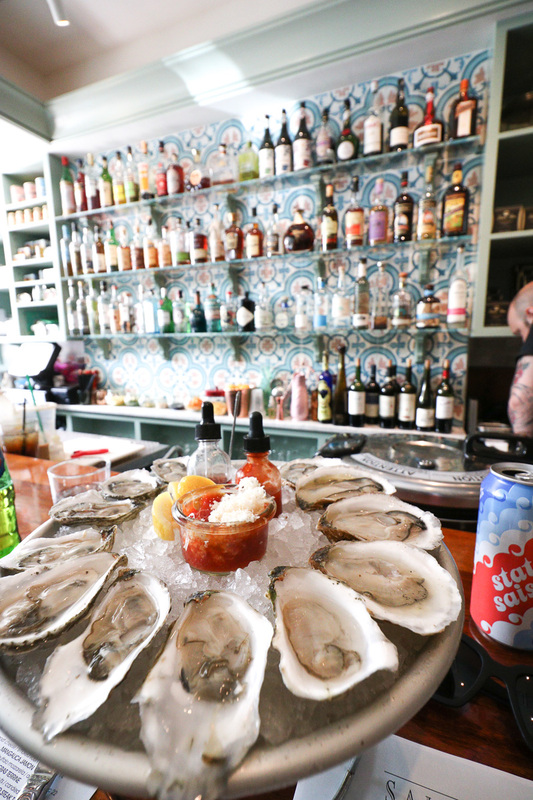 A hip taqueria and oyster bar. Any restaurant that uses the tag line, “surround yourself with tacos, not negativity” is 100 in my book! Neptune – We attempted to go here, but couldn’t take the wait. Pro-tip: Put your name down a good 3-4 hours before you’re actually planning to eat! Mike’s Pastry – Mike’s is a super popular pastry shop in the North End. Mike’s is famous for cannolis, and after I had several readers recommend that I try out the Florentine cannoli, I knew I had to pick one up … it was delicious! Modern Pastry – Mike’s rival pastry shop. Modern Pastry is located a few doors down from Mike’s. Equally delicious, less of a touristy spot. 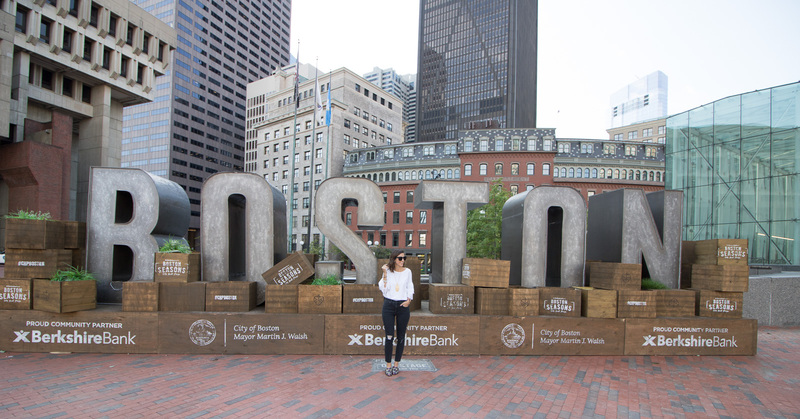 We had an amazing time in Boston and can’t wait make another trip to the city! Thank you to the Kimpton Nine Zero Hotel in Boston for providing lodging for our trip to Boston. As always, all thoughts are my own. Wow! You covered a lot in just a few days. I used to live in Boston post college and it was a great city to start out in. So walkable and quaint and tons to see and do. Great photos! Thanks Kate! I had a great time! If it didn’t get so cold, I’d love to live there! You guys do love your boat tours! Glad to hear you enjoyed Boston, I’ll have to give the Kimpton Nine Zero a try next time I’m up there! Haha we do! Definitely check them out, it was perfect for our stay!